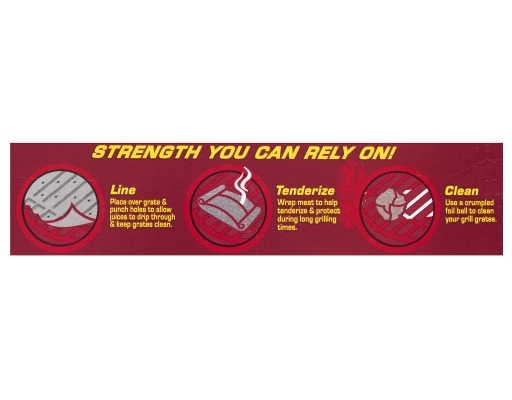 Strength You Can Rely On! 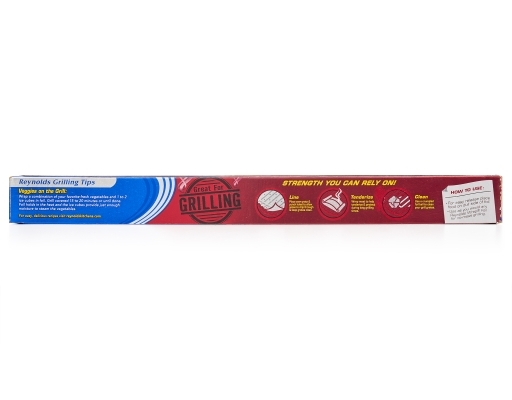 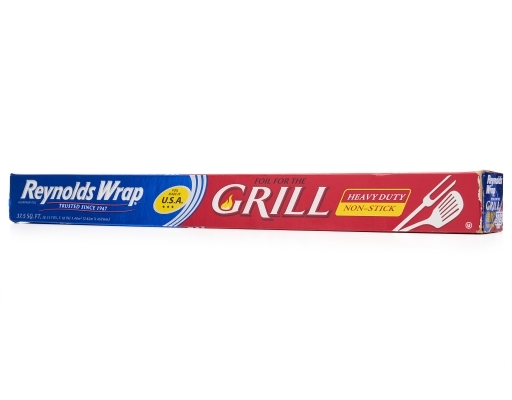 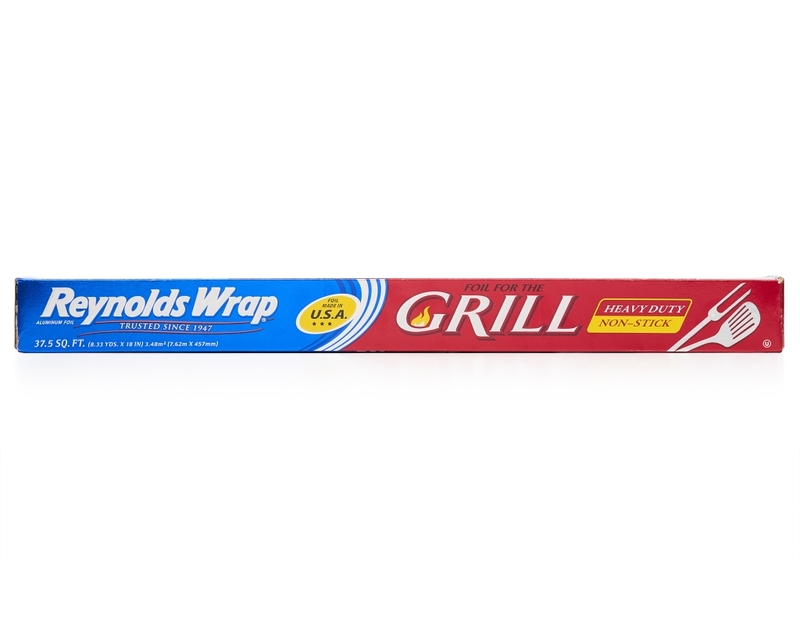 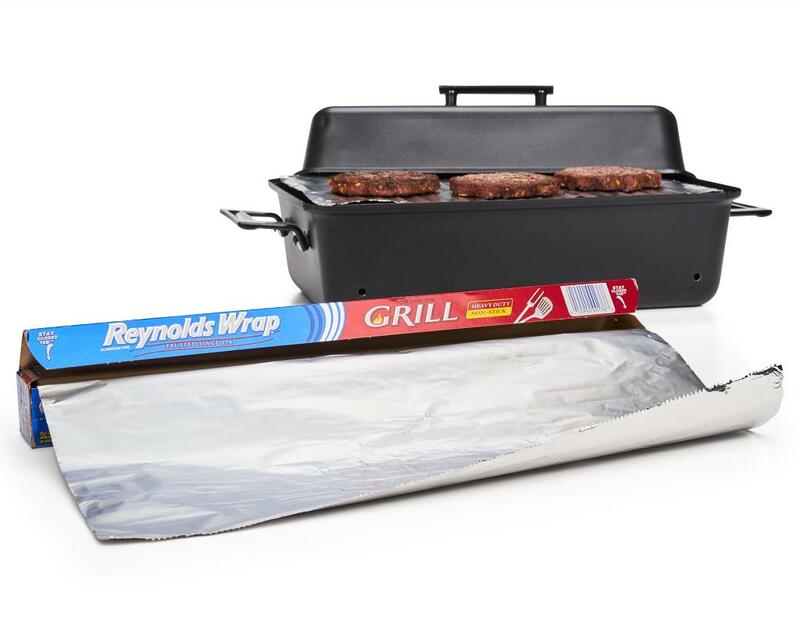 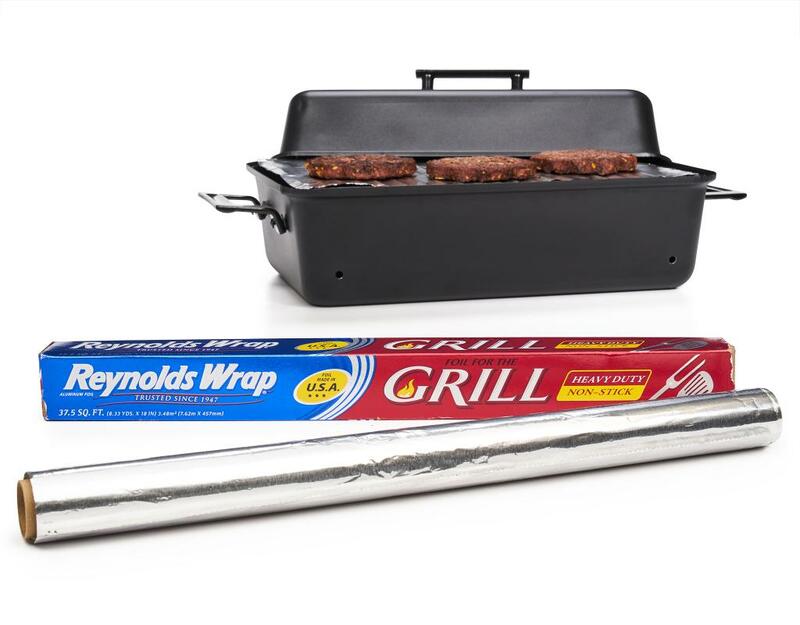 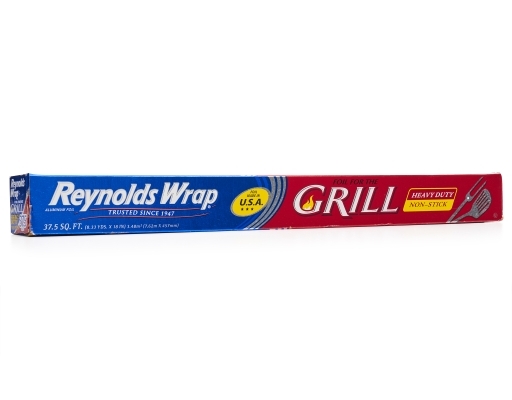 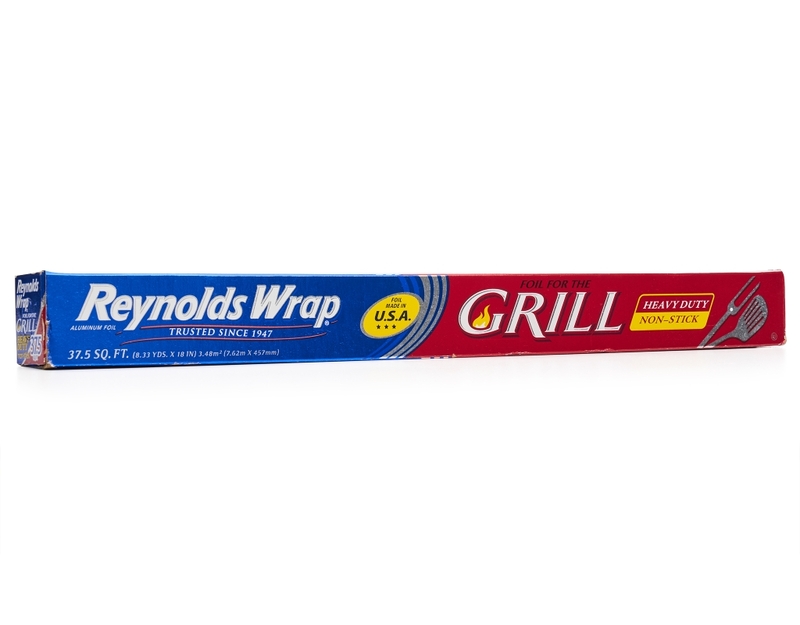 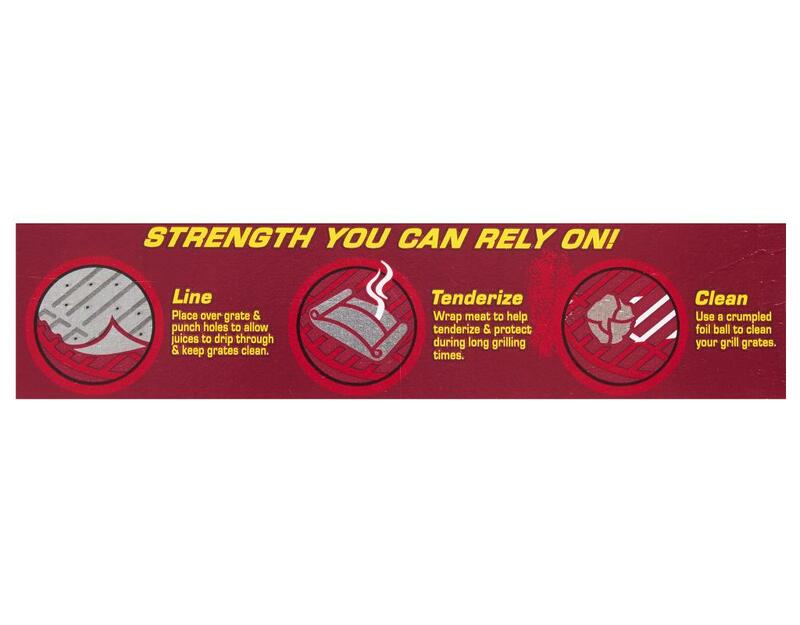 Grill masters know Reynolds Wrap Grill Foil is an indispensable tool that makes grilling great food easy. Its heavy strength is strong enough for your toughest jobs and the non-stick coating provides easy release so foods lift right off. Using foil also means there's no mess to scrub off the grill once you're done!